People depend on nature to sustain and fulfill human life, yet the values of nature are typically ignored in decisions. Mapping and modeling ecosystem services can help highlight the diverse benefits provided to people by nature (what and where) and explore how those benefits might change under different management options--thus bringing information about nature’s values into decisions in practical ways. With these approaches, we can improve the state of biodiversity and human well-being by motivating greater and more cost-effective investments in both. This course introduces the Natural Capital Project’s (NatCap’s) approach to using ecosystem service information to inform decisions. It uses specific examples to illustrate how the approach has worked in each case and highlights key methods and tools used in implementation. Split into four modules, NC101 first introduces the concepts of natural capital and ecosystem services, the stocks and flows of vital benefits flowing from nature to people. 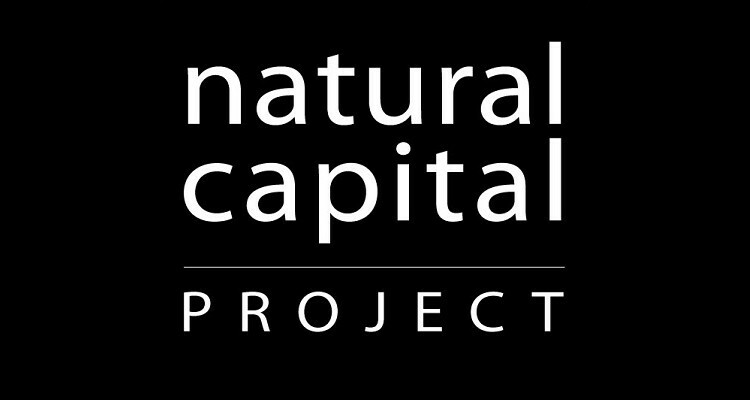 The second module describes InVEST, NatCap’s software tool for mapping, modeling, and valuing ecosystem services. In addition, it provides guidance on project scoping and on matching approaches and tools to a project’s goals, decision context, timeline, capacity, and quality of data available. Modules 3-4 offer an overview of the skills needed to use InVEST models, including recommendations for how to effectively summarize and communicate model outputs to stakeholders and other audiences.